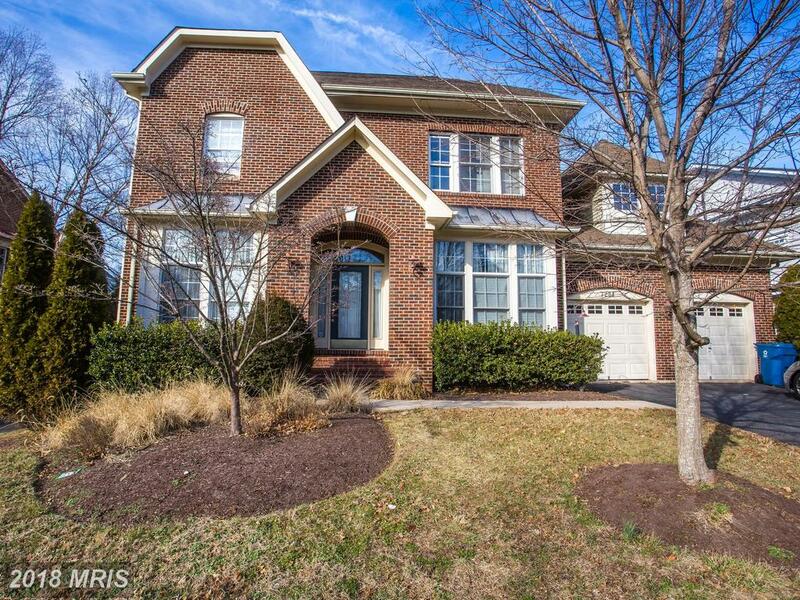 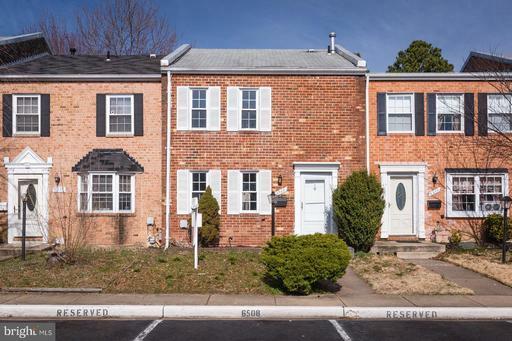 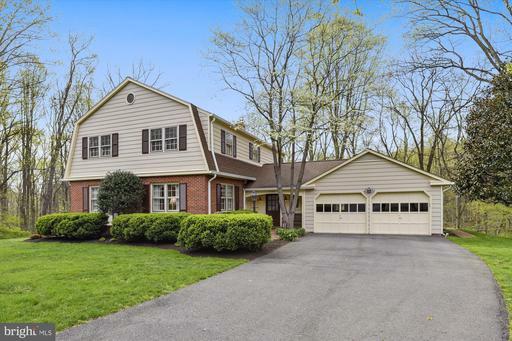 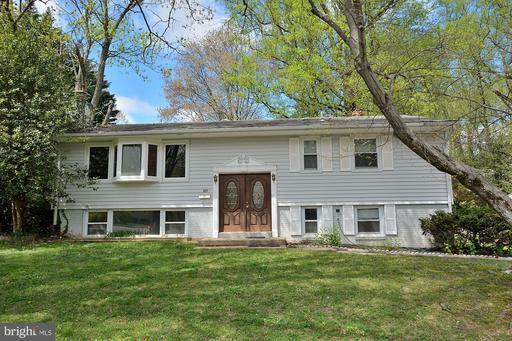 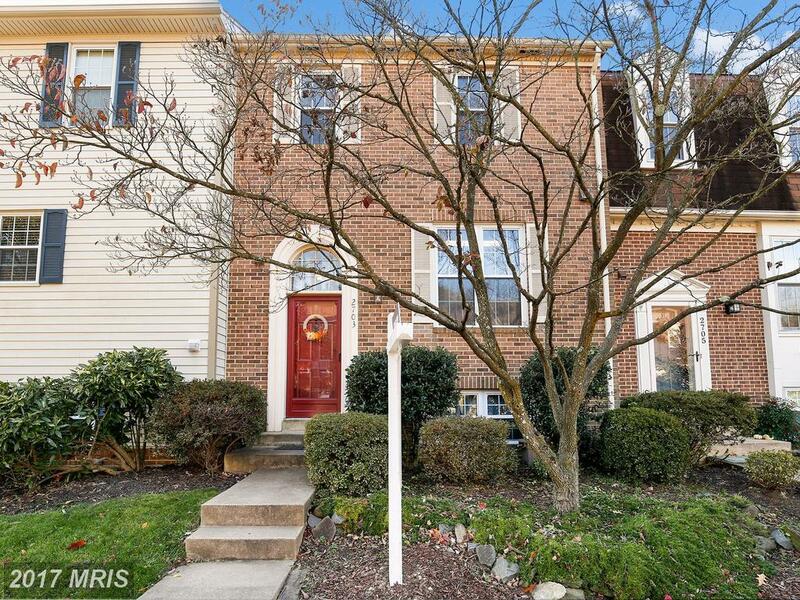 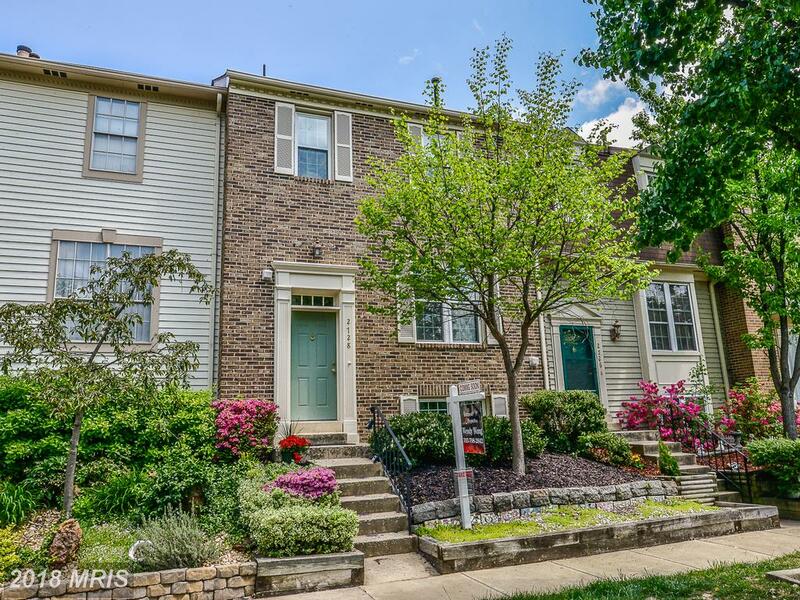 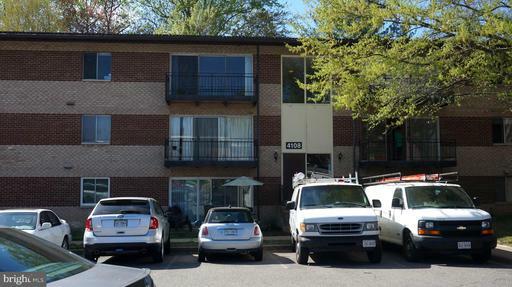 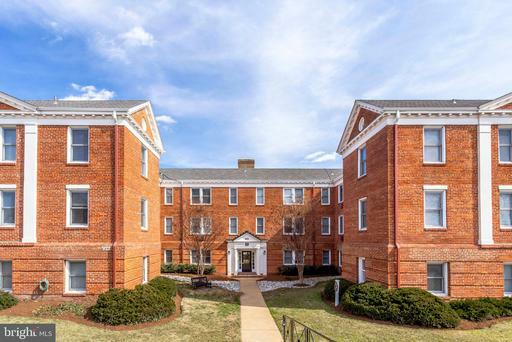 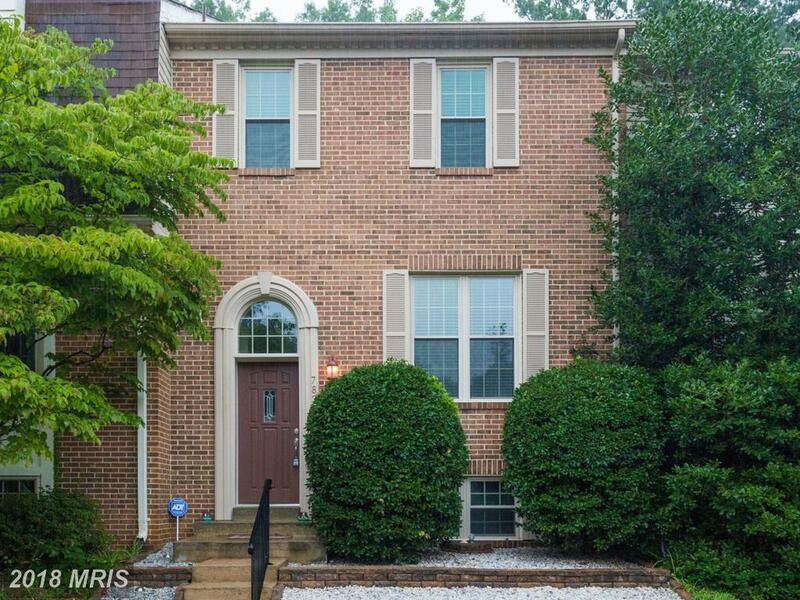 How Much Do Split Foyer, Traditionals Advertised For Sale Cost At Mt Woodley Manor In 22306 In Alexandria? 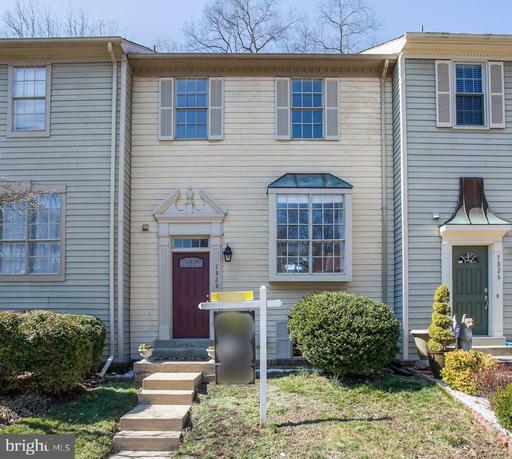 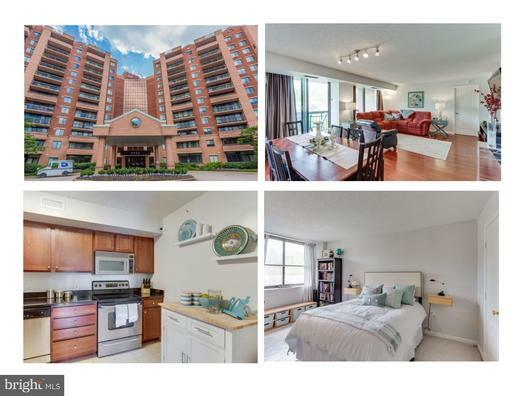 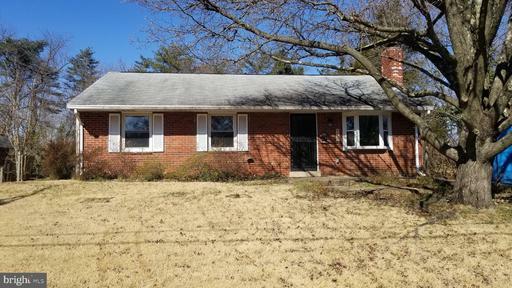 Nesbitt Realty & Property Management > About Nesbitt Realty > Updates > Northern Virginia > Fairfax County > Alexandria > Mount Vernon > Mt Woodley Manor > How Much Do Split Foyer, Traditionals Advertised For Sale Cost At Mt Woodley Manor In 22306 In Alexandria? 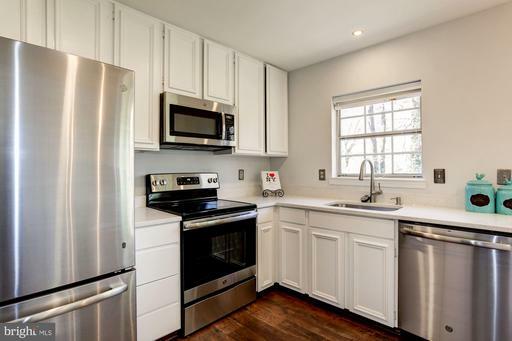 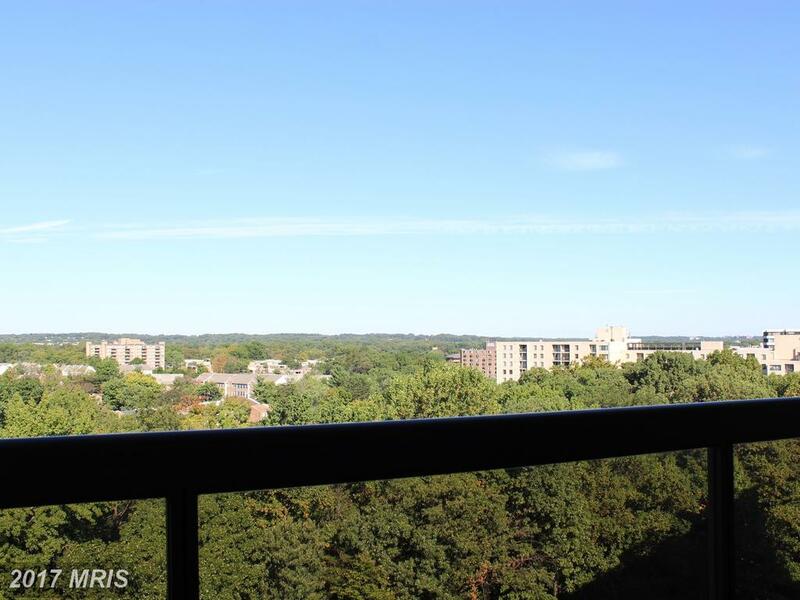 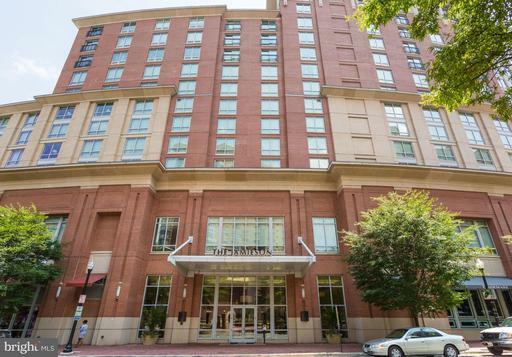 Shopping for a residence in Alexandria? 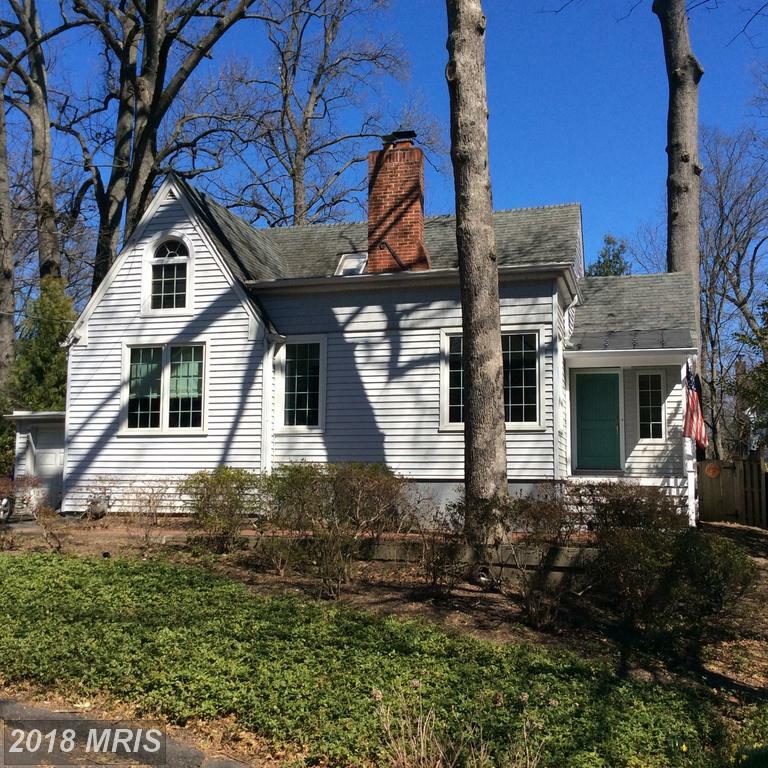 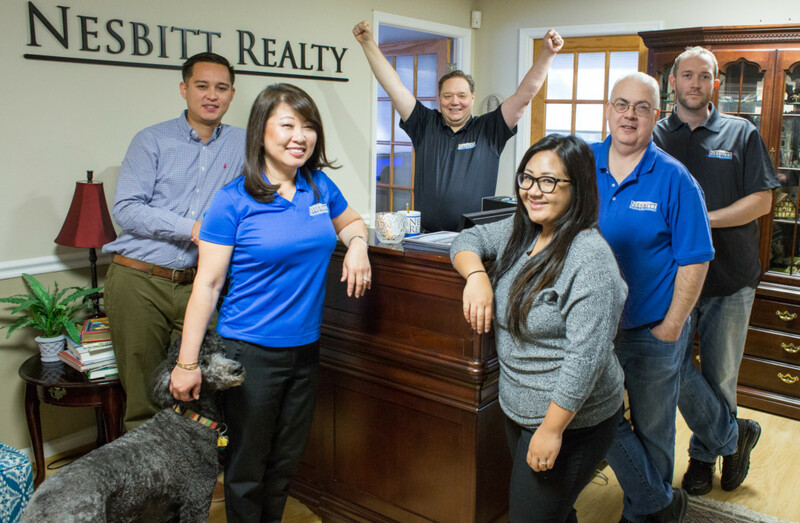 Will Nesbitt knows real estate in Alexandria. 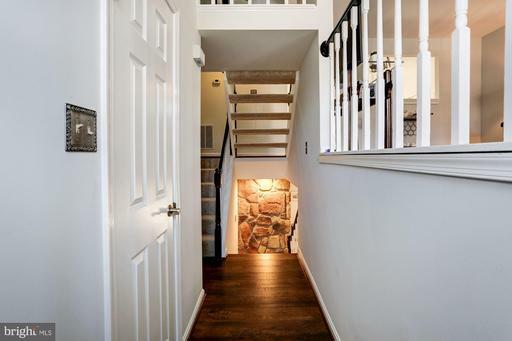 Will Nesbitt tells us that home shoppers at Mt Woodley Manor should also mull over these.